Two new Lookbooks highlight the versatility of Boyd’s fixtures in traditional and contract settings. Boyd’s minimal and streamlined architectural fixtures have risen in popularity in recent years, offering a complement to Boyd’s over-the-top collection of glamorous fixtures, dripping with crystal spheres and Venetian beads, and to Boyd’s more classic designs. 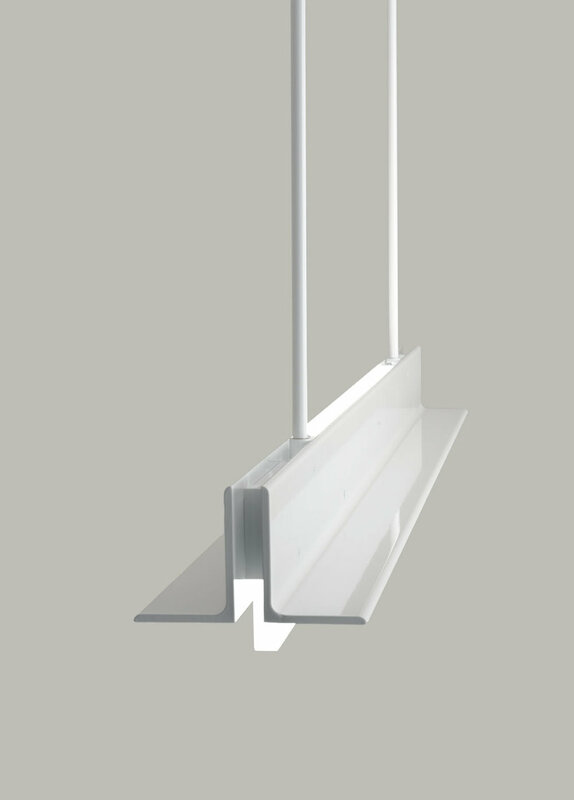 All Boyd fixtures are designed differently, engineered thoughtfully, and made meticulously, and yet different projects have different needs. See how Boyd meets them all. In the past few years, Boyd has developed its offerings targeting architects and lighting designers, and the industry is taking note. Boyd’s T-Light Pendant, designed in partnership with Aidlin Darling Design of San Francisco, was recognized in 2017 by Interior Design magazine as Honoree among the Best of Year Award recipients. It has also been featured in Architectural Record magazine and Interior Design magazine. 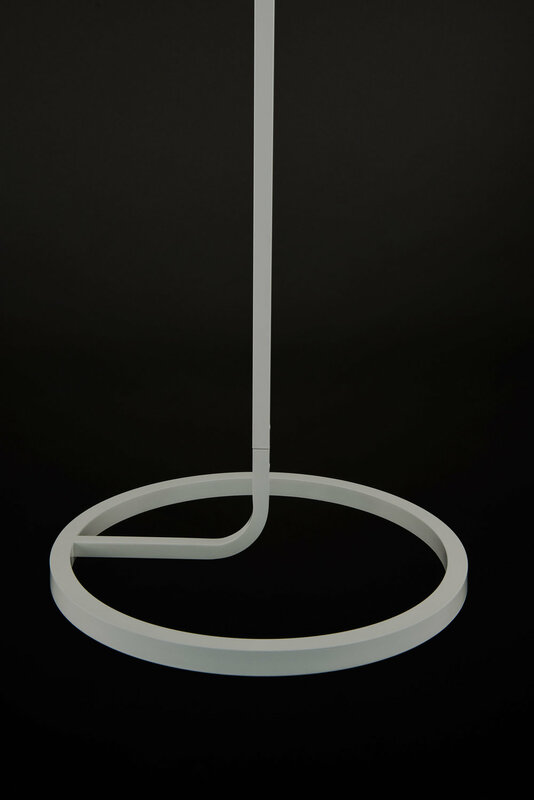 Launched the same year, the Hoopla Pendant, designed by Boyd’s in-house designer Doyle Crosby, was named Best Architectural Lighting Product by Architectural Record magazine. Contract jobs may require LED lamping, energy efficiency, reliable technology, and minimal design. They may require multiples or have a complicated lighting schedule. Boyd’s devoted Client Services team, knowledgeable sales reps, and quality-controlled, made-to-order manufacturing process make Boyd trusted among architects and lighting designers. Of course, not all contract jobs are looking for simple fixtures. See how these projects use both “decorative” and “architectural” fixtures. Whether simple or elaborate, Boyd fixtures have a way of anchoring a traditional space. Made with the craftsmanship and fine detailing of jewelry, Boyd's fixtures are polished to a rich luster with jewelers’ rouge, meticulously covered in gold leaf, or vigorously burnished with finishing wax. They incorporate exceptional materials including lustrous silks and linens; subtle, hand-dyed hides; vibrant walnut, oak and mahogany; everlasting, fine metals; sparkling crystals; and hand-blown, artisan glass. Up to 20 different craftspeople work their magic on each fixture before it is shipped to the customer. These supreme details bring designers back to Boyd time and again. 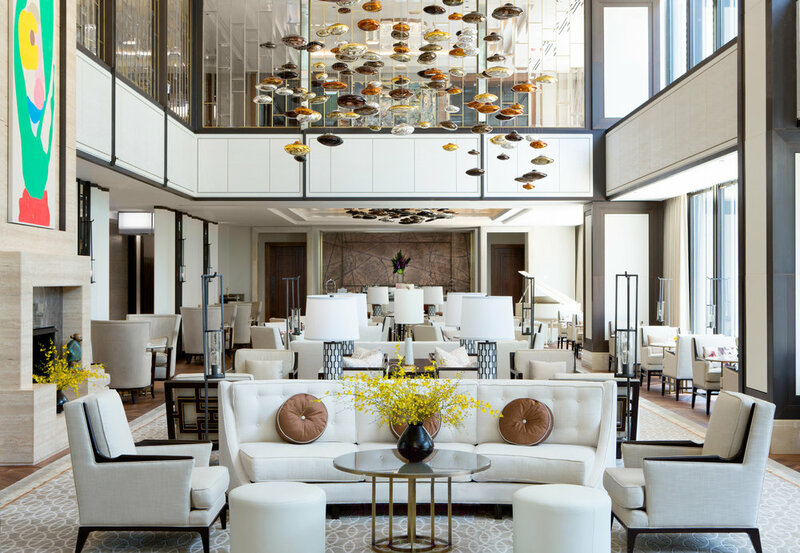 Many of Boyd’s fixtures are designed by interior designers who specialize in traditional spaces themselves, such as Barbara Barry, who has designed over a dozen fixtures for Boyd, or Jamie Drake. See for yourself. Boyd fixtures have won awards spanning the design style gamut, including the Pioneer Award from the Illuminating Engineering Society, Best of NeoCon, Architectural Lighting ACE.al, Interior Design Magazine Best of Year, Good Design by the Chicago Athenaeum, and HD Award. Boyd is decorative and architectural, stylish and hard-working, all at the same time. We invite you to explore the full catalog to see where Boyd will fit your needs.